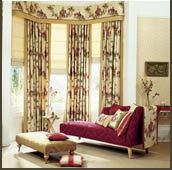 ... not only need to look great, but need to be functional to your needs. 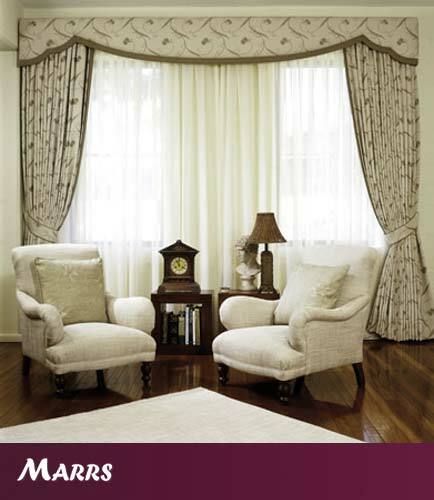 Whether you prefer styles of today, or a timeless look, your Marrs consultant will assist you in finding a fabric and design just right for your interior and lifestyle. 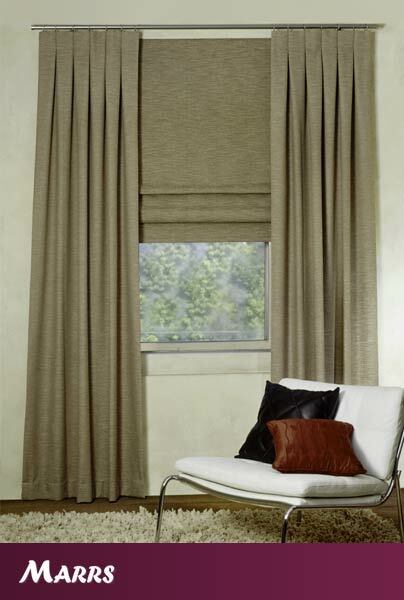 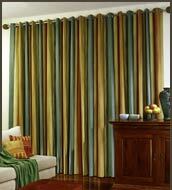 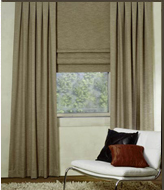 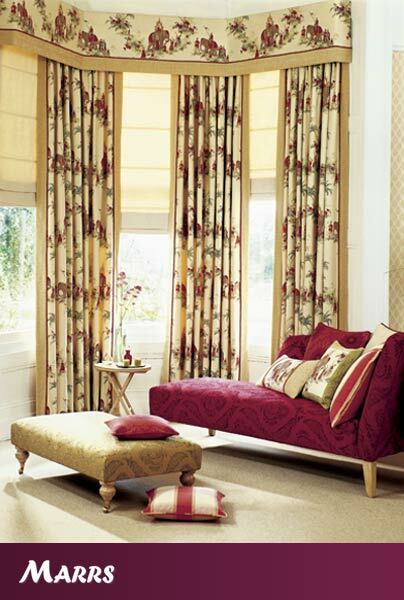 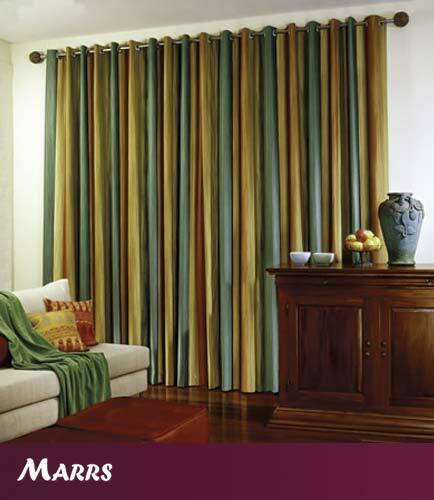 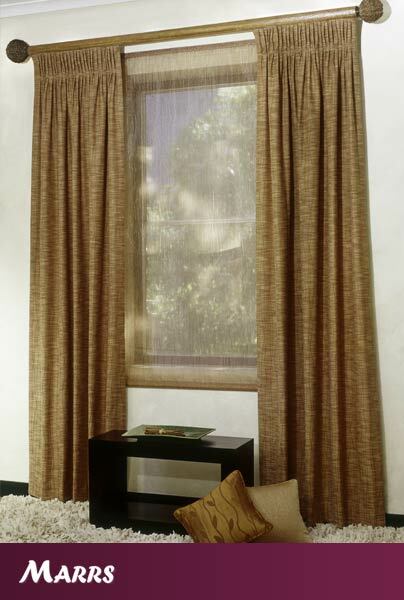 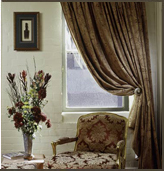 You can choose from all the latest fabrics available in Australia, brands including Rowe, Wilsons, Nettex, Charles Parsons and Warwick Fabrics, so that your custom made curtains will last longer and look terrific for years to come. 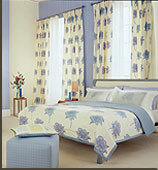 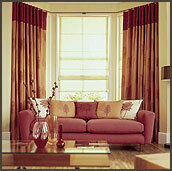 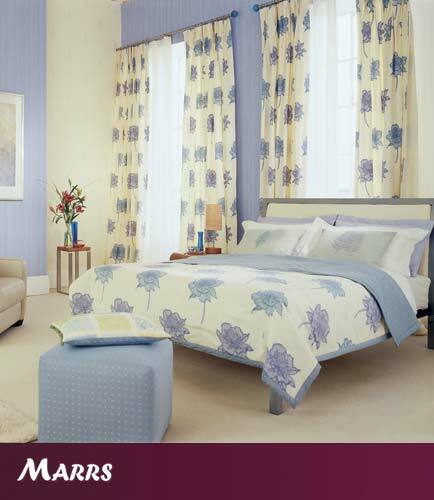 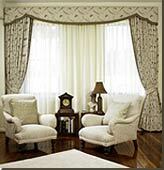 Of course, we have all the soft furnishings to match including cushions and bedspreads. 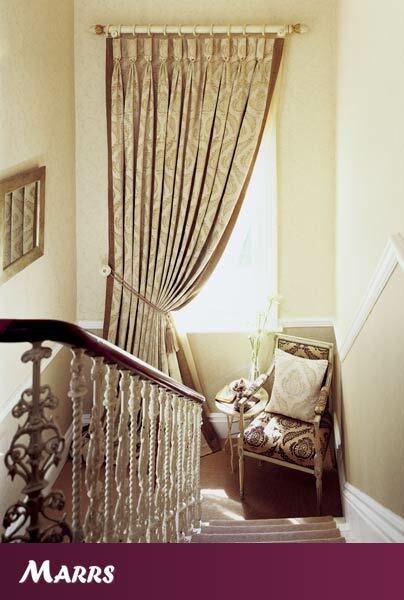 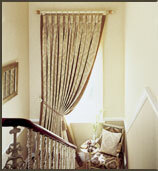 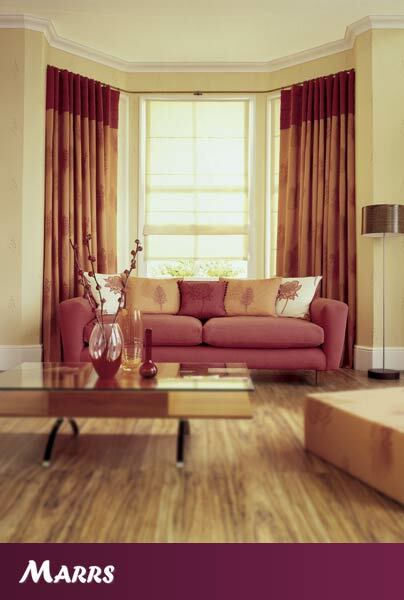 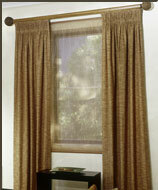 To see our motorised curtain tracks, click here. 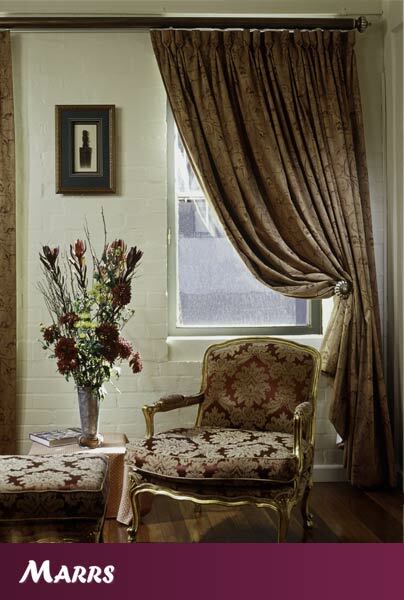 Call us on 1300 306 751.